There are several factors that contribute to the development of acne such as YEAST/FUNGUS, bacteria, skin mites, blocked pores, and hormones . The causes of acne are varied and so are the treatments. We specialize in SKIN TONE specific, and individually formulated, Acne treatments. Our treatments not only target the external appearance of Acne, but also the root cause of the problem. If more aggressive treatments are needed, Dr. Jing Jing is an Accutane® provider. She is registered with the IPLEDGEPROGRAM®. She is also familiar with other Acneic, Cystic conditions, such as Hidradenitis Supporativa and Cystic, or Pustular Acne. After a detailed consultation, we will help you decide the best method of Acne treatment for your skin type, skin tone, and lifestyle. Medical Microdermabrasion, in conjunction with Surgical Acne Extractions, is a very common bi-weekly or monthly procedure for many of our Acne patients. 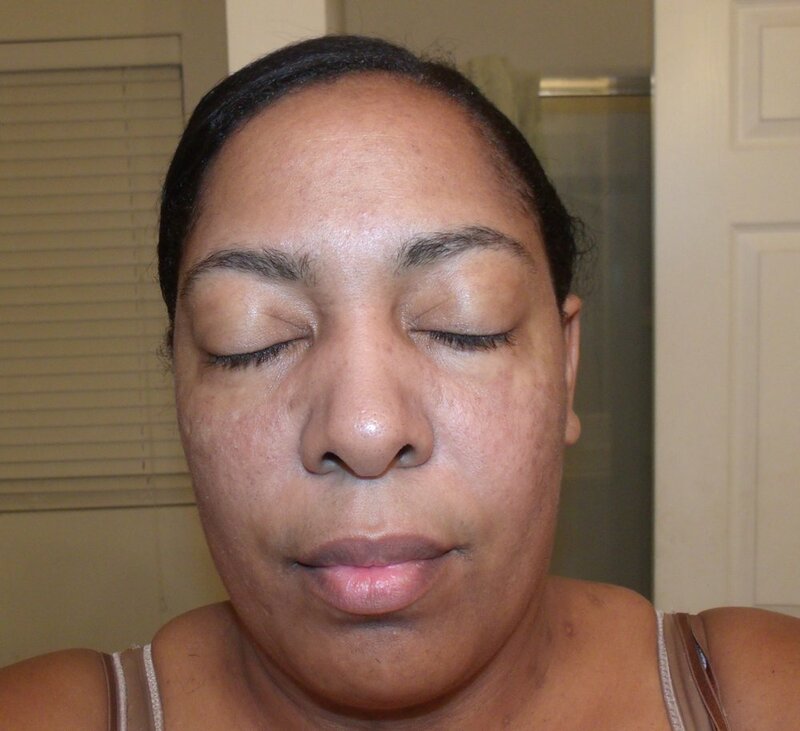 Hyperpigmentation can be caused by excessive sun exposures and by many skin and hormonal conditions as well. Acne and skin trauma can cause dark spots. Repeated UV exposure (sunlight), PREGNANCY, and certain HORMONAL changes can cause darkened blotches of the face, neck and chest, called Melasma. Certain medical conditions can cause dark thickened, velvety changes of the skin and skin folds, called Acanthosis Nigricans, which is also a form of hyperpigmentation. Some treatments for hyperpigmentation only involve topical medications, but others require aesthetic intervention and/or medical or lifestyle intervention as well. Dr. Jing Jing is well trained generalist as well as an award winning Aesthetics Physician, so she is well qualified to help determine the best course of action to treat your hyperpigmentation. A milium cyst is a small, white bump that typically appears on the nose and cheeks. These cysts are often found in groups. Multiple cysts are called milia. Milia are small, dome-shaped bumps that are usually white or yellow. They’re usually not itchy or painful, however, they may cause discomfort for some people and can be unsightly. Milia are often confused with “white heads”. Milia can be treated. The treatment is simple, virtually painless and takes less than a few minutes. Moles, Dermatosis Papulosa Nigra (DPNs), Epidermal Nevi, Skin Tags are all considered benign lesions of the skin. Removal of these benign skin lesions can be a simple, quick, lunch time procedure that can have a significant impact. We remove skin tags and other benign lesions of the skin. We also treat traditional "warts" and other Condyloma of the skin with topical medications, cryotherapy or excision. Treatment for pseudofolliculitis is often just focused on the inflammatory process itself however unless the underlying issue is address, the patient tends to have recurrence, often in the same areas but also in other areas. In some patient, the inflammatory process of their "hair bumps" gets progressively worse, and in severe cases, these lesions can tunnel together under the skin and can cause massive skin inflammation, scarring and tissue damage. This is a serious medical condition that should be treated and preventive measures should be discussed as well. Patients report little to no down time and with proper anesthesia both Botox® and Fractional RF Microneedling are virtually pain free. 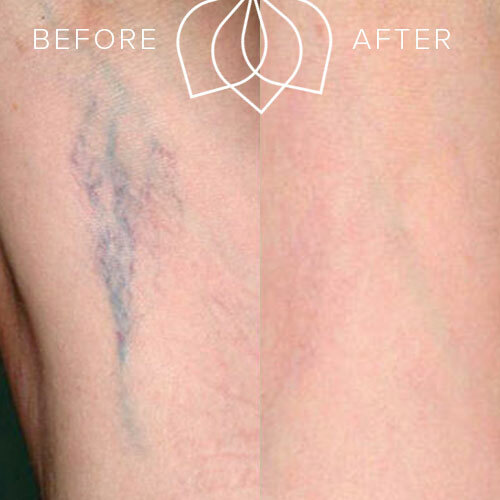 Varicose and Spider Veins are unattractive and if left untreated, can progressively get worse. These vascular lesions can commonly occur on the face and lower legs. While they are mostly unsightly, they can progress to cause local inflammatory processes by the way of obstruction or local tissue involvement. We treat facial veins (telangiectasias) with our Picasso V RF®. The process is nearly painless and very quick. Most treatments are completed well within a lunch hour. Not everyone who gets a scar will develop a keloid. If you have keloid-prone skin, however, anything that can cause a scar may lead to a keloid, such as a cut, burn, or severe acne. Some people may develop a keloid after they pierce their ears, get a tattoo, after having chickenpox or from a surgical site. Keloid Scars can affect patients of all ethnic cultures and skin tones, however pigmented patients are more prone to this condition. Keloids develop in various patterns and can appear anywhere on the body. On the earlobe, they often appear as round, solid masses. When a keloid forms on a shoulder or the chest, the raised scar may spread across the skin. A keloid usually takes time to appear, usually months to years, however sometimes, they appear very quickly. Keloid Scar Treatment can help reduce symptoms like pain and itching. 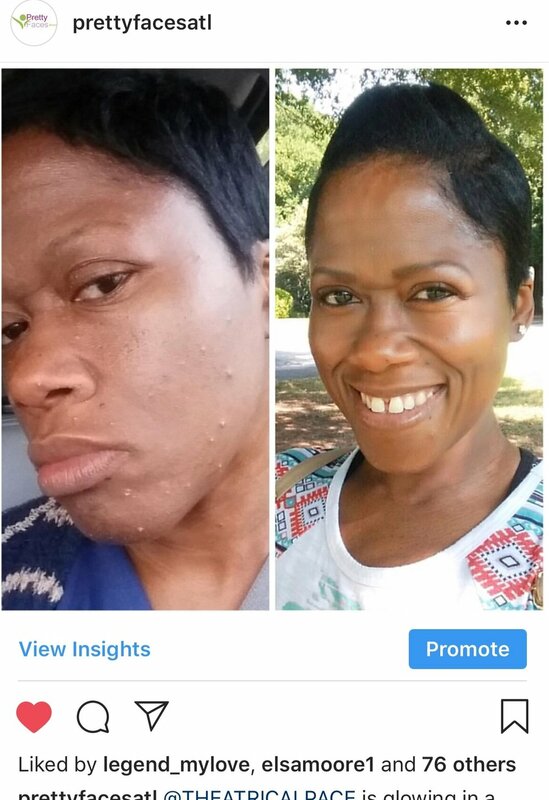 No one treatment is best for all keloids. To give their patients the best results, specialists choose treatments based on the patient’s age, type of keloid, and other criteria.